Welp. This was way more entertaining and exciting as any match I've seen in a min. Neo Nazis got beat down in SF and now Floyd beats Mcgregor.. where's Richard Spencer? TKO in the 10th. Mayweather… 50. Congrats to Floyd but, Conor was a lot better than I thought he would be in this fight. I was impressed for the first few rounds. And there it is ……fight done. 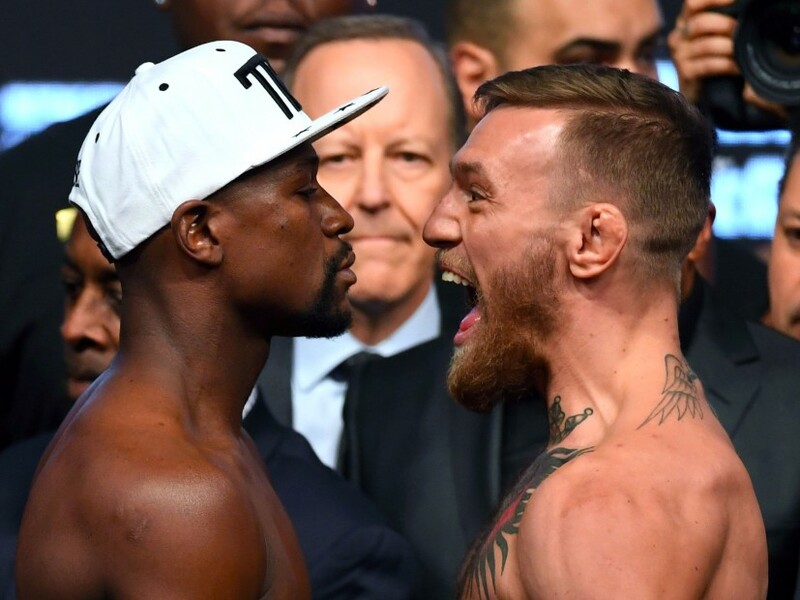 Night was predictable: Irish/MMA friends knowing Conor'd lose but wanting to party, Black friends overly excited like Floyd is their uncle ?